One of the very few software RAID programs for Mac. I would read the requirements in the package very carefully, and follow them to the letter. Conley SoftRaid superseded Apple Raid, and came bundled with the Macintosh G3 server. Third download is from a G4 Server media kit. It contains a bootable Apple CD as well as a full installer for SoftRAID 2.2.1. Mac OS 8.6 and higher need a newer build to run SoftRaid properly. You would still use the 2.2.2 updater that is already present to patch it to the last build. 2.0.2 is compatible through Mac OS 8.1. Softraid 2.2.2 is compatible with Mac OS 7.1 through 9.2.2. Softraid 2.2.2 was released in 2000, and should be compatible with G4-based macs also, at least the early ones. G4 compatibility is mentioned at SoftRaid's website. have any of you got this to work? with a SaTA PCI adapter such as the sonnet tempo or firmtek / acard adapters? This software is quite old, and so old in fact, that it may be SCSI only. There should be a readme file included, and hopefully even more documentation. If you have a Macintosh that shipped with System 6/7, you could give this a try (assuming you have two identical hard drives). TMM: All of the software on this site is old. v2.0.2 was released in 1998, and is compatible up to OS 8.1. It superseded Apple Raid, and came bundled with the Macintosh G3 server. Apple gave up, and used Conley's software instead. Version 2.2.2 is compatible up through OS 9.2.2. Yes, it is SCSI only. However, on old PCI macs, ATA and SATA PCI controller cards generally pretend to be SCSI cards. This seems to work fine for me with Conley SoftRaid. You do not need identical drives, although that may be a limitation of many hardware RAID controller cards. Mismatched drive capacity mostly just means wasted space. 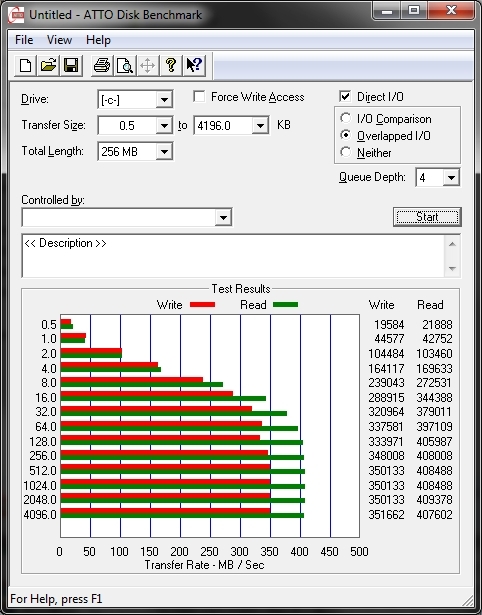 I think you got that backwards bertyboy, I think it is random disk access that kills SSDs. The installer is dated Jan 1998, so this probably works with OS 8.0 and possibly also OS 8.1. For OS 9.0.4-9.2.2, you absolutely need SoftRaid 2.2.2. SoftRaid 2.2.2 also works with all Mac OS back through 7.1. SoftRaid produced an updater that will upgrade 2.0.2 to 2.2.2. They no longer host it on their website, but it can be gotten through the wayback machine. I find Ram Disks to be very laggy, the larger they get - sometimes to the point where slow hard drives beat them for disk access. If you have enough memory, set a large System Cache in the Memory control panel. Hi Bertyboy, Really? I'll put this to test on my SE/30 and I'll let you know the results. 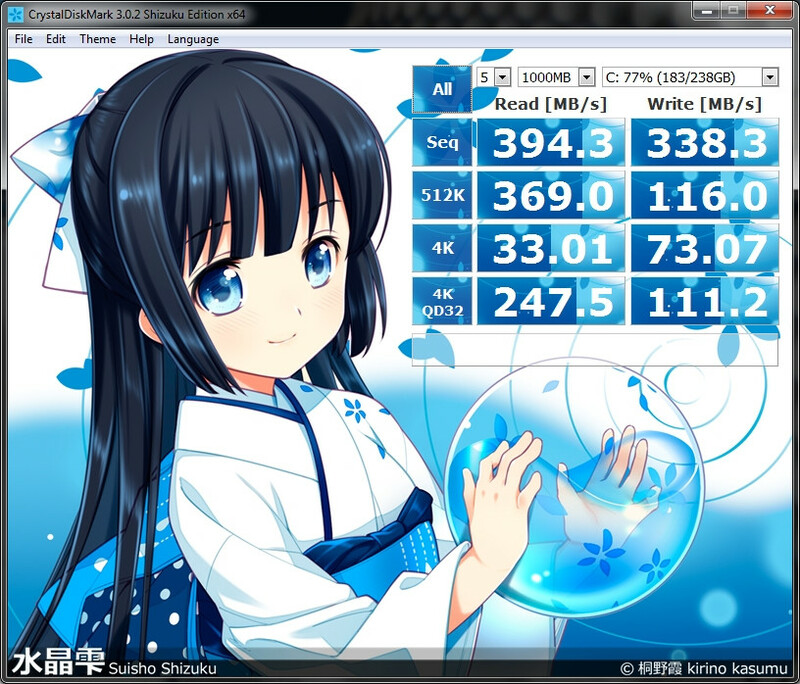 Well RAM disk, even modern consumer SSD, is not any faster than modern hard disks. Sure for a very large volume of random access requests, it blows real disk away, but for sequential access, read and write, real disk wins hands down. I shouldn't really post the same message twice. I'd much rather buy shitloads of RAM (to use the technical term) and run RAM disk instead. So much faster than having to deal with disk I/O all of the time. Ah, I understand, that must be the download package. First I thought the box package, which is obviously not available online. I do not have a raid setup, I will definitely NEVER have a RAID setup. This software is quite old, and so old in fact, that it may be SCSI only. There should be a readme file included, and hopefully even more documentation. If you have a Macintosh that shipped with System 6/7, you could give this a try (assuming you have two identical hard drives). I would read the requirements in the package very carefully, and follow them to the letter. Can you please recite the package? I don't know anything about this, never used it. I believe it was the only software RAID software back in System 6, early-Mac OS 7 days. Use with great care, and only on supported hardware/OS.